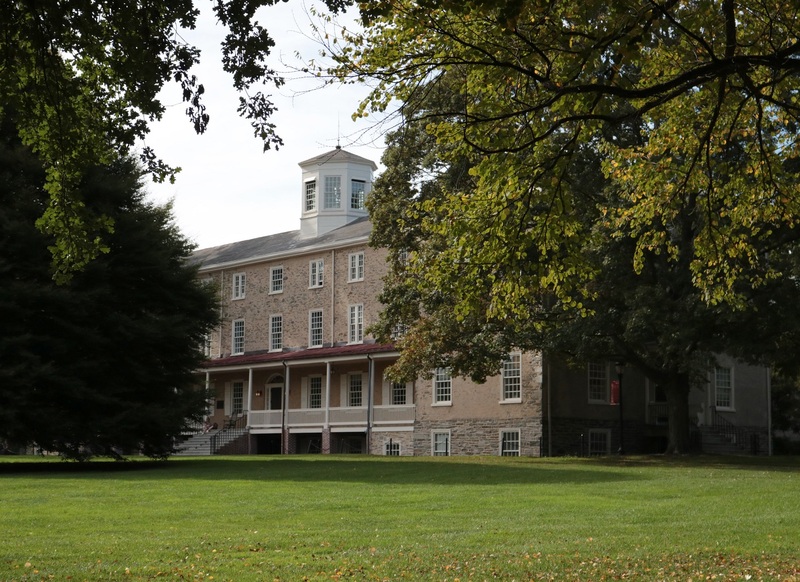 This past midterm cycle marks the first time Haverford students were able to vote on campus after the Delaware County Board of Elections agreed to move the polls from Cooperstown Elementary to Haverford College’s Facilities Management building. The move was received positively by both Haverford students and Delaware County community members. 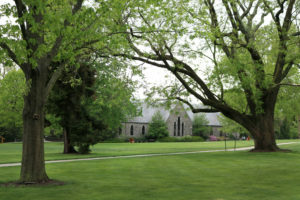 Student leaders of Haverford’s political groups agreed that having a polling place on campus made voting more accessible. They emphasized that the new location was beneficial not only to students living on campus who could cast their ballot more easily, but also to the wider community. “As a volunteer at the polling place on Election Day, I noticed wide support for the new polling place location from local community members. 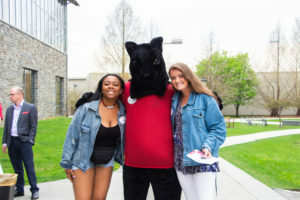 I think that the new polling place was very successful in that it was more accessible, in terms of both proximity and ease of access to all voters,” said Samuel Epstein ‘19, co-head of the Haverford College Democrats. In preparation for the midterms, the College Democrats hosted different events with politicians and had members canvas for party members. 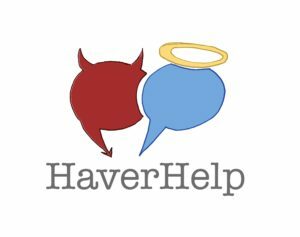 Joe Weisberg ‘21, co-head of the College Republicans, built on Epstein’s statement, noting that the club’s goal is to promote discourse on campus and supported the move to Haverford’s campus. “I think something that has been a little under discussed is what it means to have people from the local community come to vote on our campus,” he said. “It invites them into our community and [lets us] show them what we’re about. When we talk about mutual trust, concern, and respect, having the polling place on campus embodies our core values. The community has trusted that we will provide a safe and tranquil space for voting, and we have trusted them to come into and respect the space that we have provided,” he says. The group also hosted events and canvassed before the election. On the night of midterms, the two groups hosted a joint watch party. 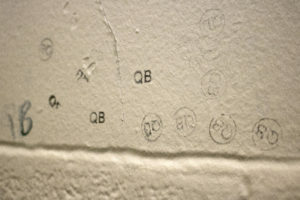 Epstein estimates, based on data collected by the Democrats, that 78% of registered voters currently on campus made their way to the facility building on Tuesday, Nov. 6. “This level of participation is monumental, especially for a midterm election year, effectively demonstrating that young people did make their way to the polls this year,” Epstein said.